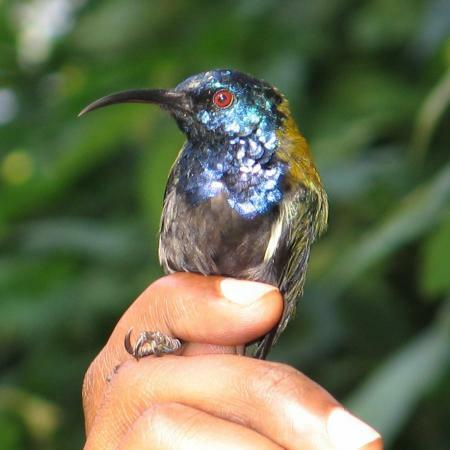 The taxonomic work performed using samples collected on expeditions like the Field Museum's have become critical to understanding the true diversity of African birds, without which effective conservation strategies cannot be created and implemented. Kahindo et al. (2007) discussed a number of examples that showed just how important certain highland areas in Africa (including the Albertine Rift) are for preserving Africa’s biodiversity. 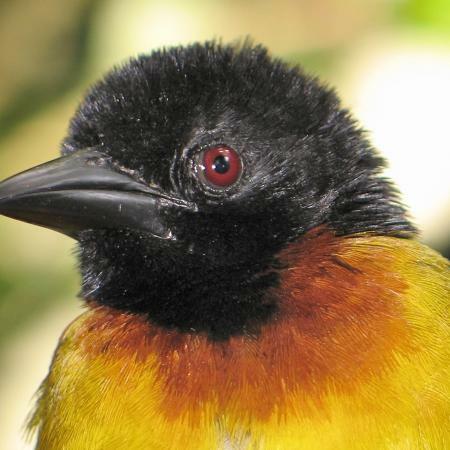 This genetic work has increased our understanding of the role changes in montane forests has played in speciation in Africa and has uncovered unrecognized avian diversity in these regions. These sorts of studies are critical to government agencies and non-governmental organizations that work with them to decide which areas should receive formal protection. 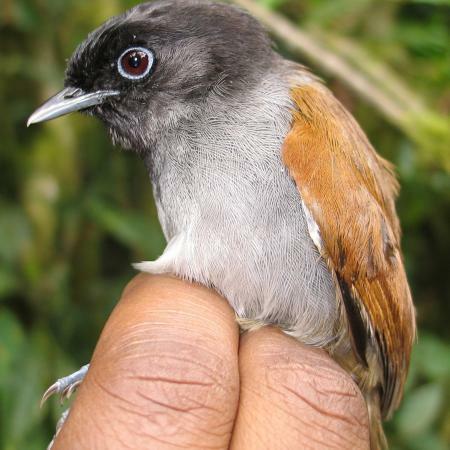 For example, several new species have described from small, isolated mountains ranges in the Eastern Arc Mountains of Tanzania (e.g., Rubeho Warbler (Scepomycter rubehoensis) (Bowie et al. 2009) and Dark Batis (Batis crypta) (Fjelsdå et al. 2006)). This trend is not unique to birds—new species of mammals, reptiles, and amphibians have also been described in recent years from this region. Nor is it unique to creatures with very limited distribution—the Ruaha Chat (Myrmecochichla collaris) was described in 2010 and is distributed throughout much of western Tanzania (Glen et al. 2010). Bowie, R.C.K., J. Fjeldså, and J. Kiure (2009). 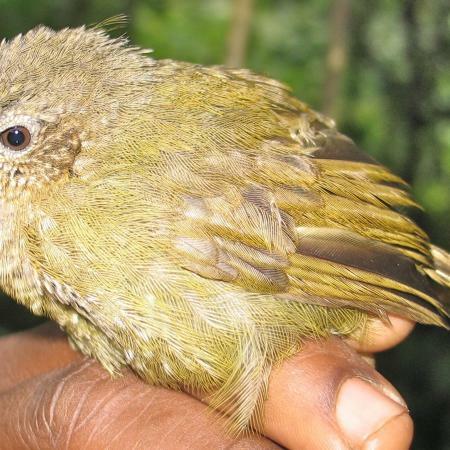 Multilocus molecular DNA variation in Winifred’s Warbler Scepomycter winifredae suggests cryptic speciation and the existence of a threatened species in the Rubeho-Ukaguru Mountains of Tanzania. Ibis. 151:709-719. Fjelsdå, J., R.C.K. Bowie, and J. Kiure (2006). 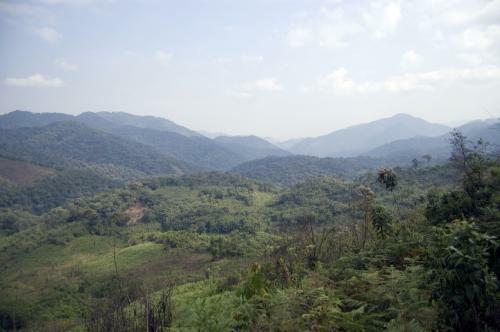 The Forest Batis, Batis mixta, is two species: description of a new, narrowly distributed Batis species in the Eastern Arc biodiversity hotspot. Journal of Ornithology. 147: 578-590. Kahindo, C., R.C.K. Bowie, and J.M. Bates (2007). The relevance of data on genetic diversity for the conservation of Afro-montane regions. Biological Conservation. 134: 262-270. A view over the Itombwe Plateau in eastern Congo, an area that holds many endangered species found only in the Albertine Rift.